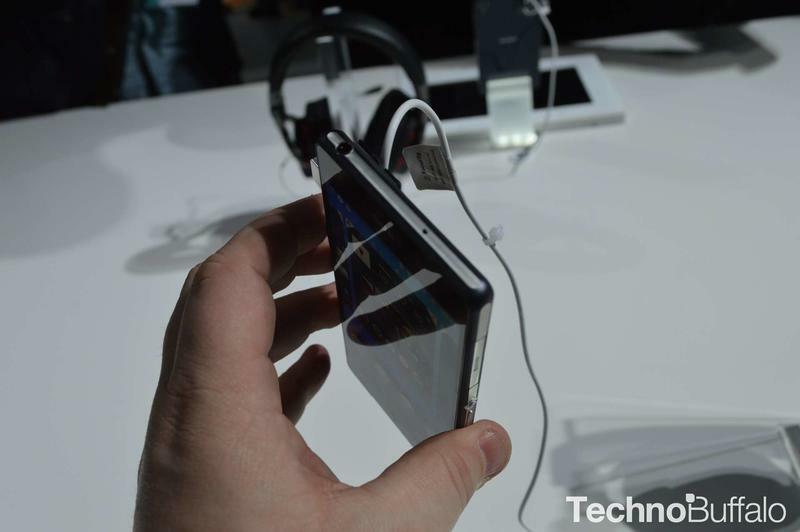 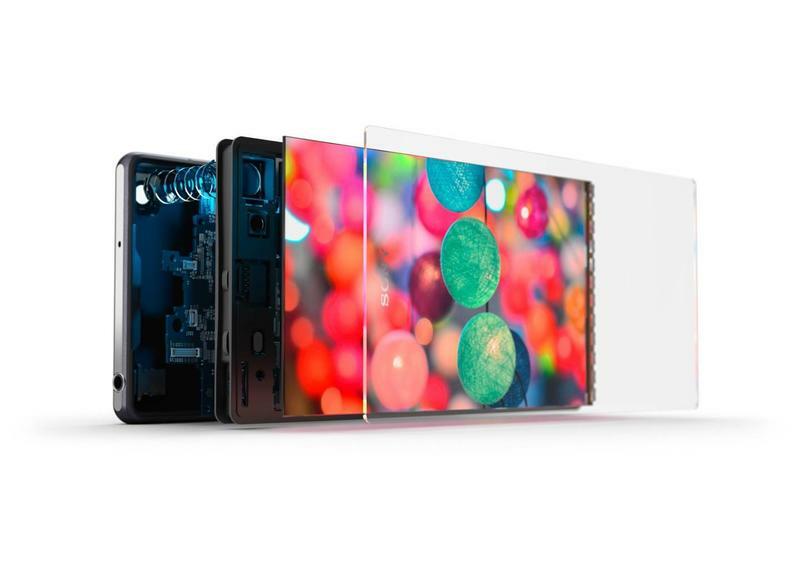 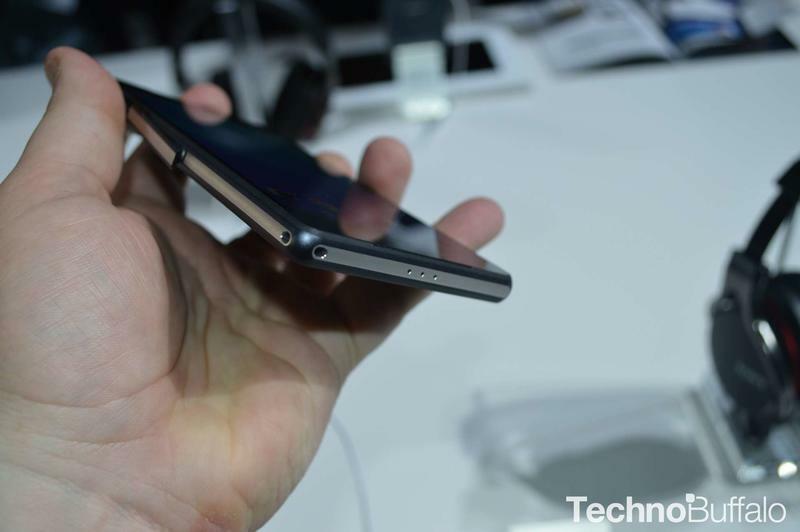 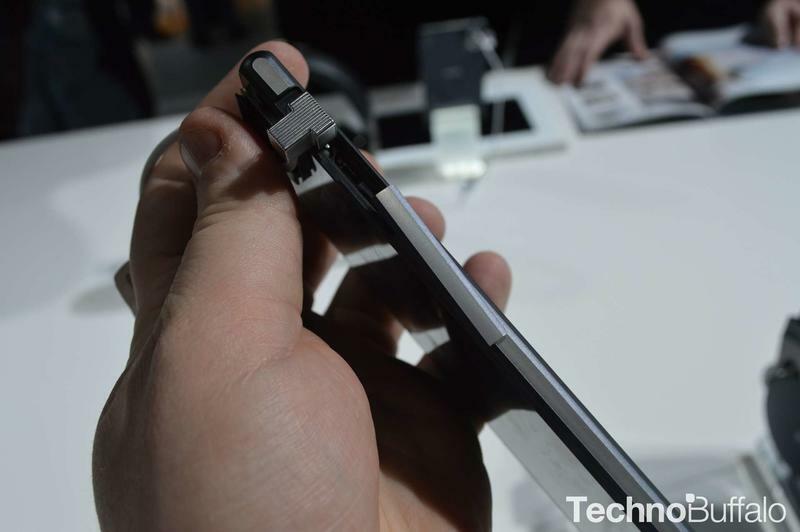 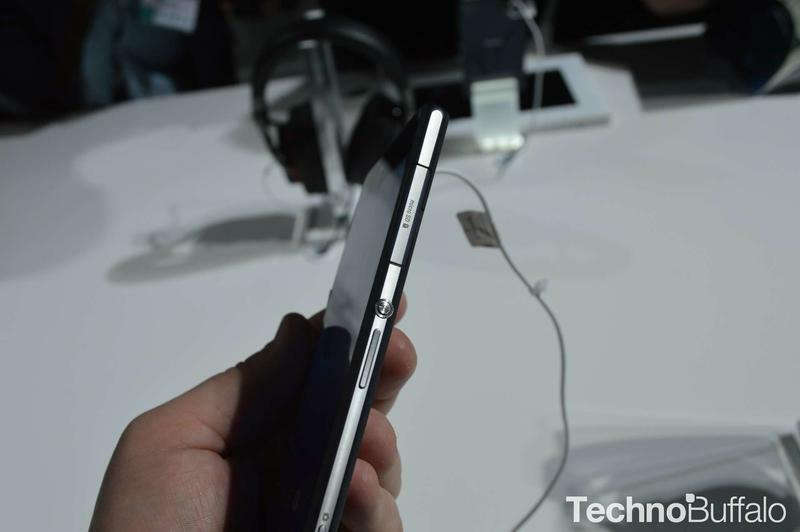 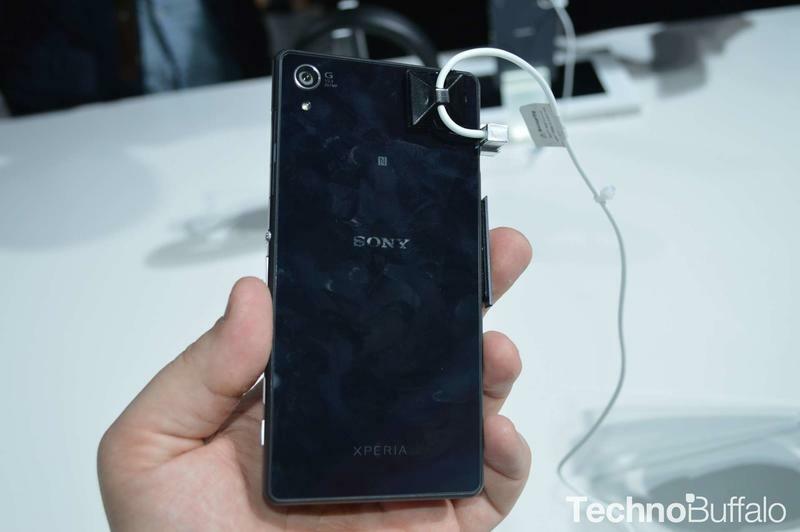 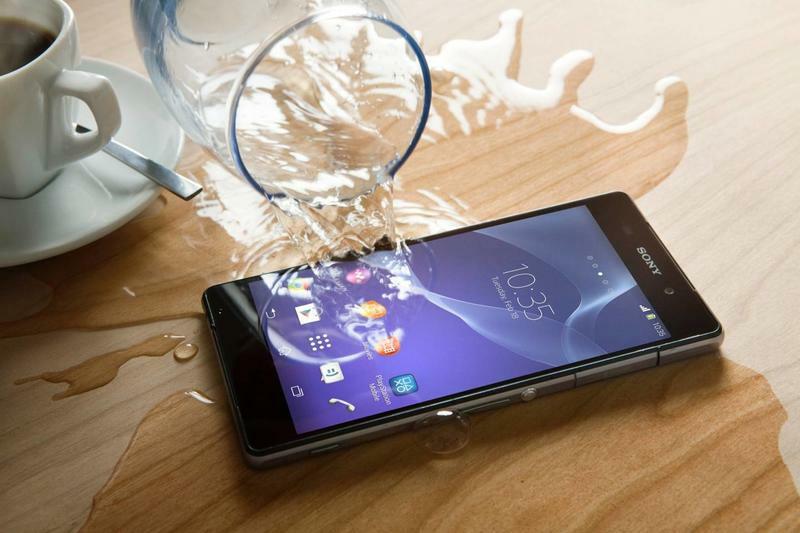 Xperia Z2 Allegedly Survives 6 Weeks Underwater... and Still Works! 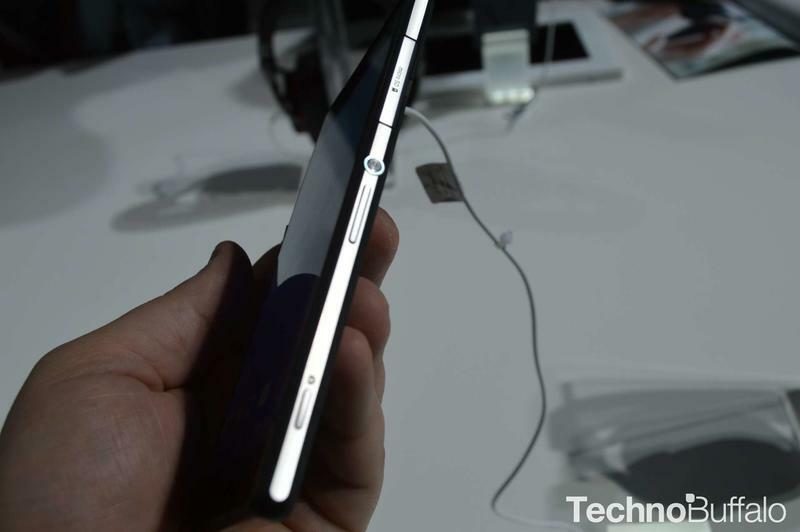 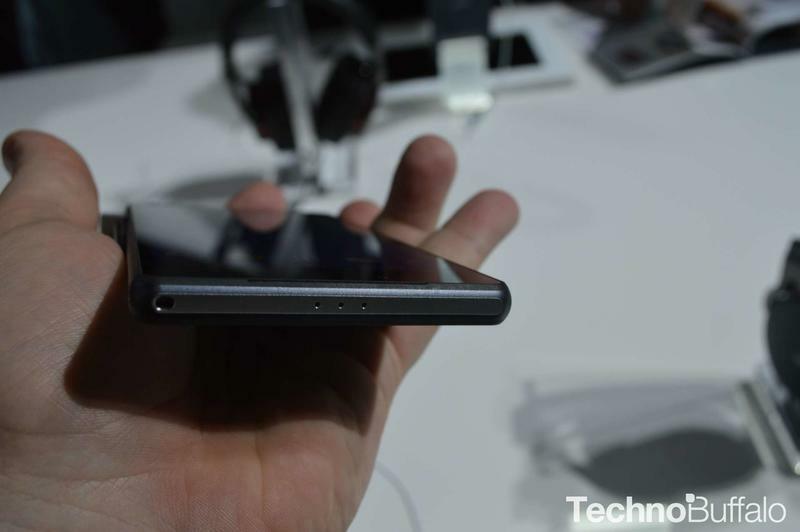 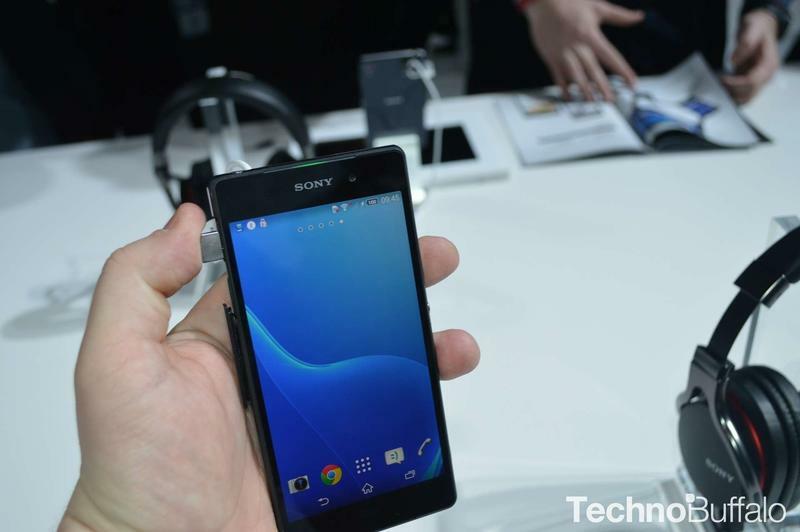 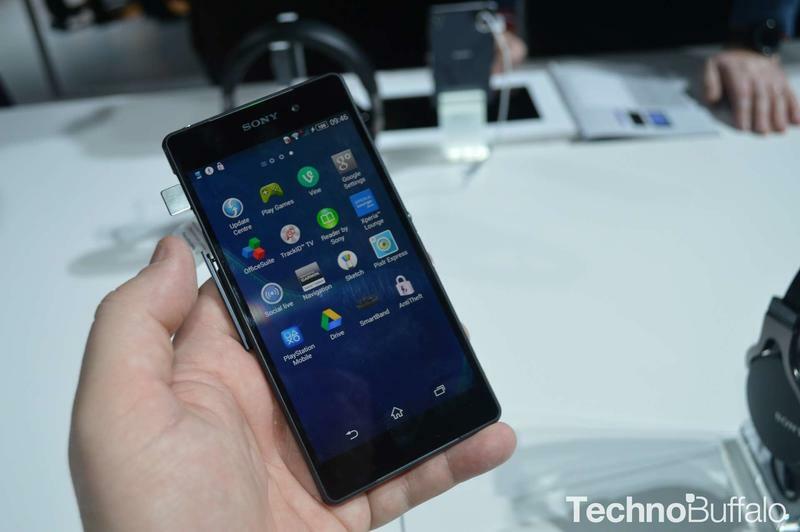 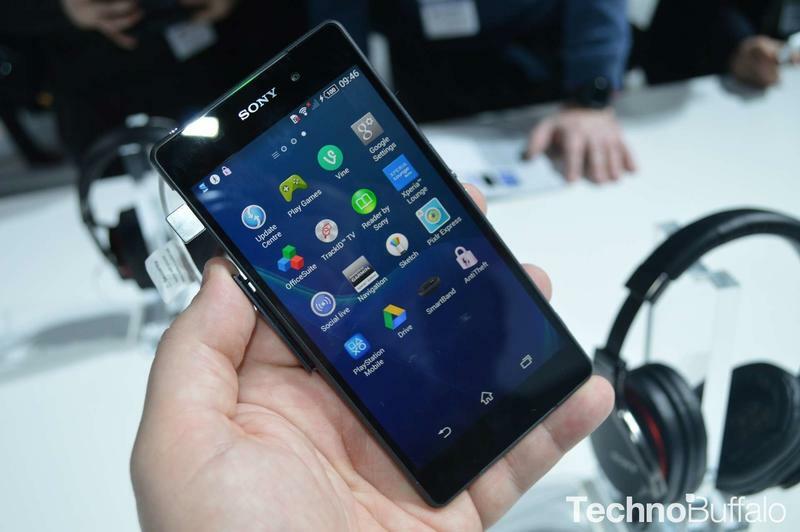 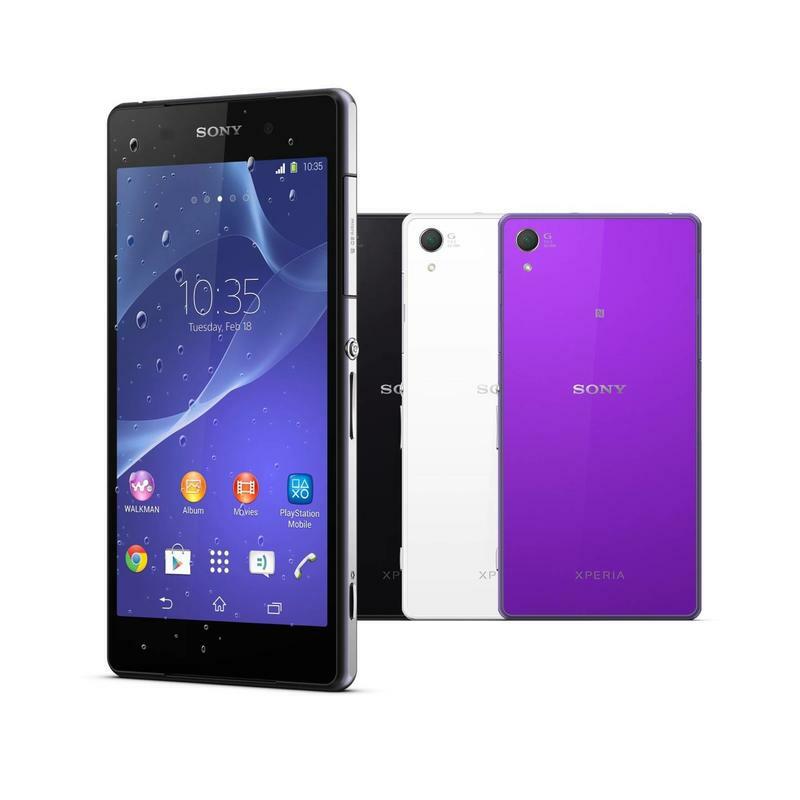 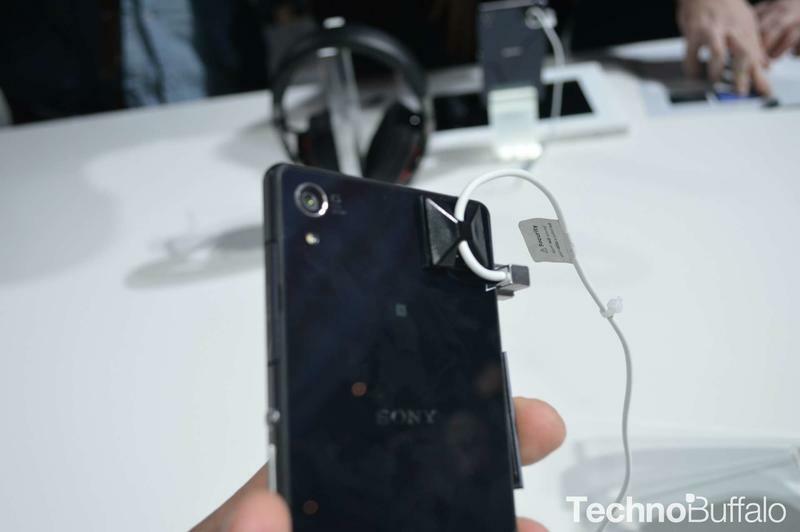 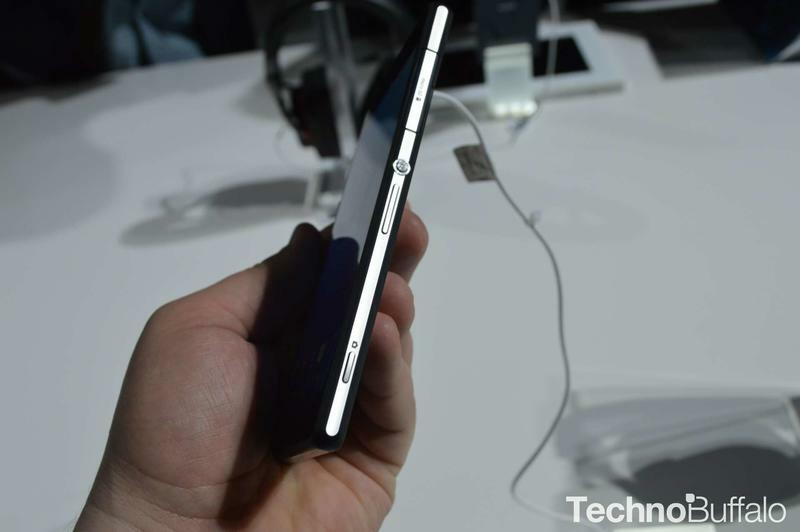 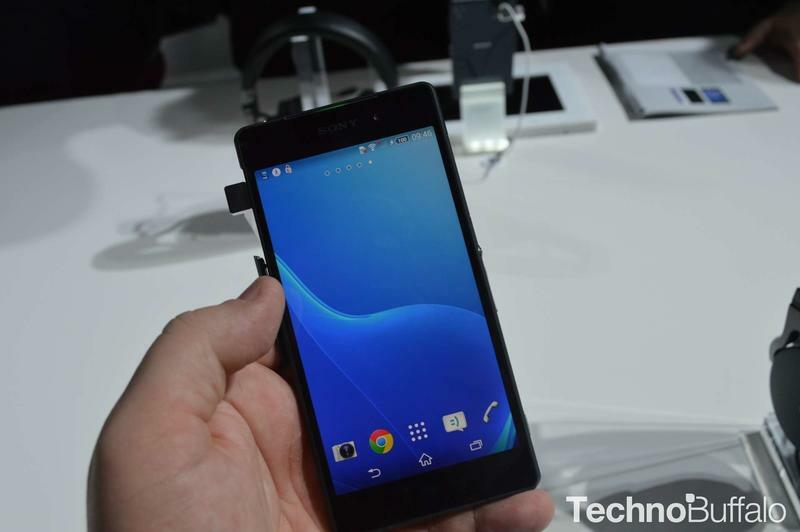 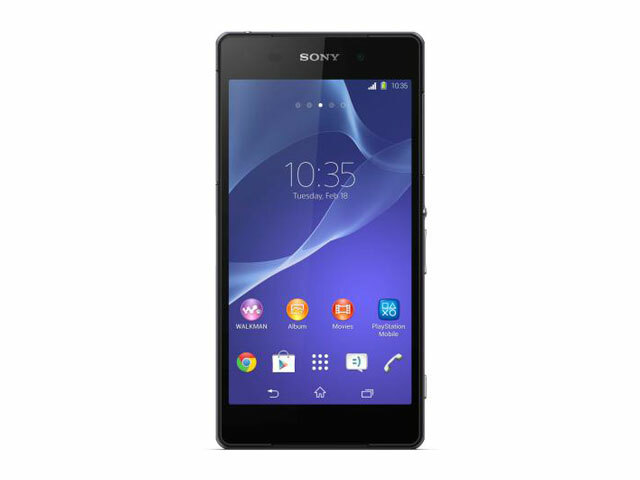 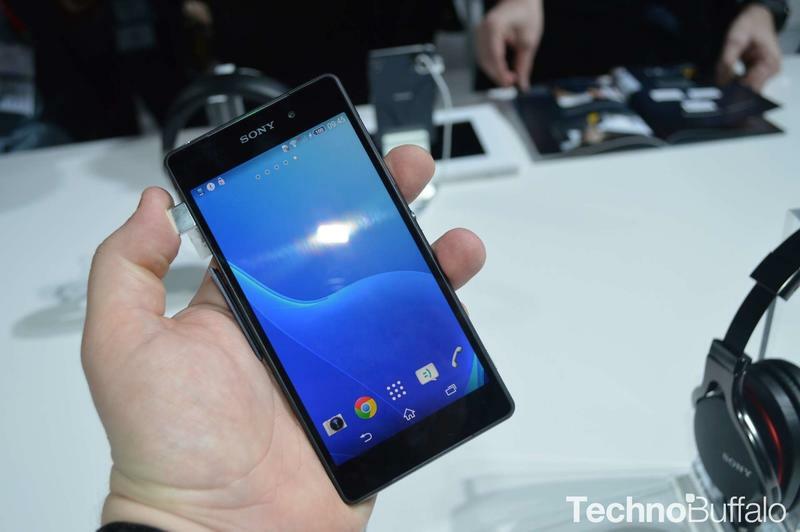 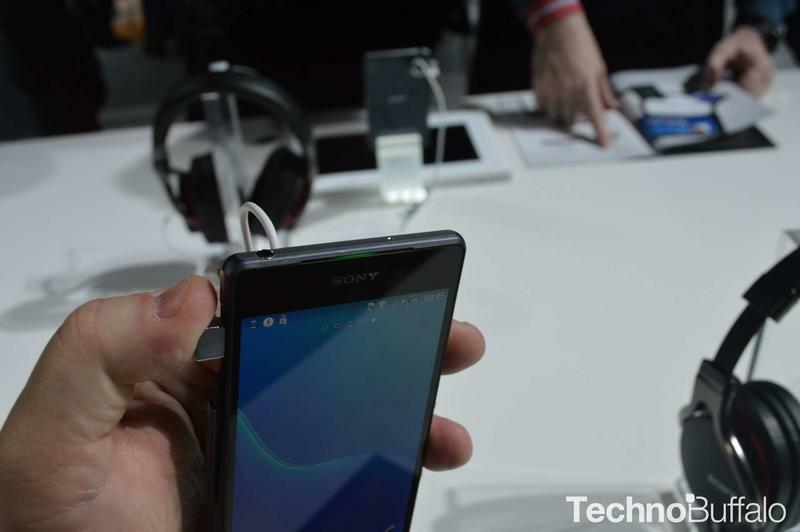 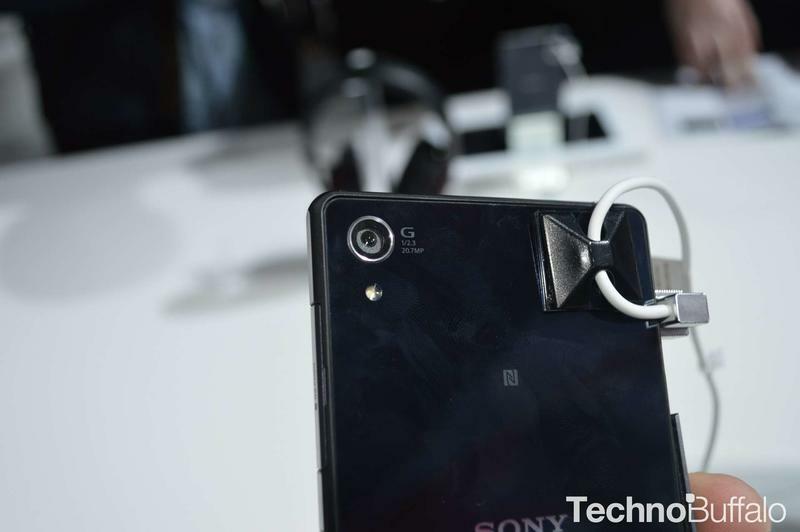 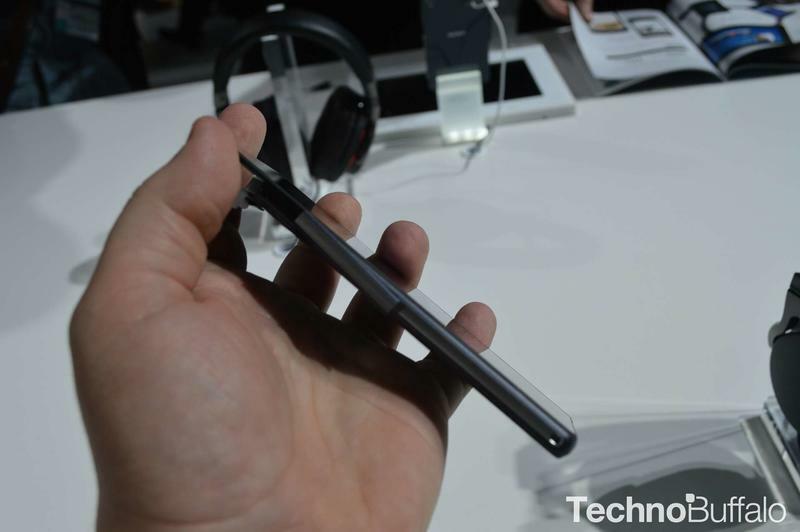 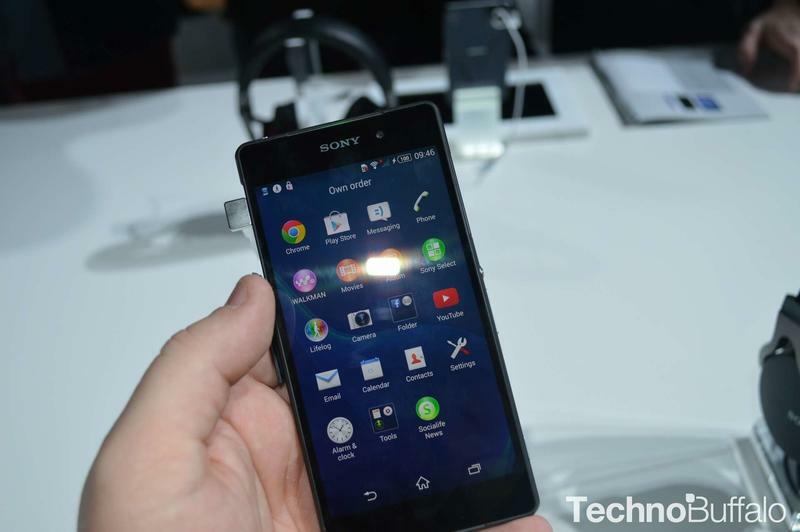 Sony Xperia Z2 Goes on Sale in the U.S.
Wow we've had a busy couple of months, haven't we? 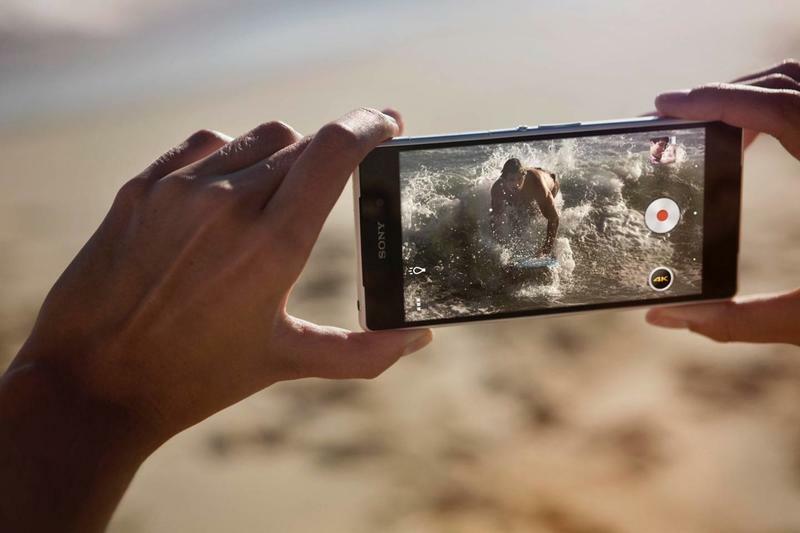 The last time we brought you our Top 5 Android Smartphones was three months ago, back in April, when we had a few entries that were brand new to the market, like the HTC One (M8) and the Galaxy S5. 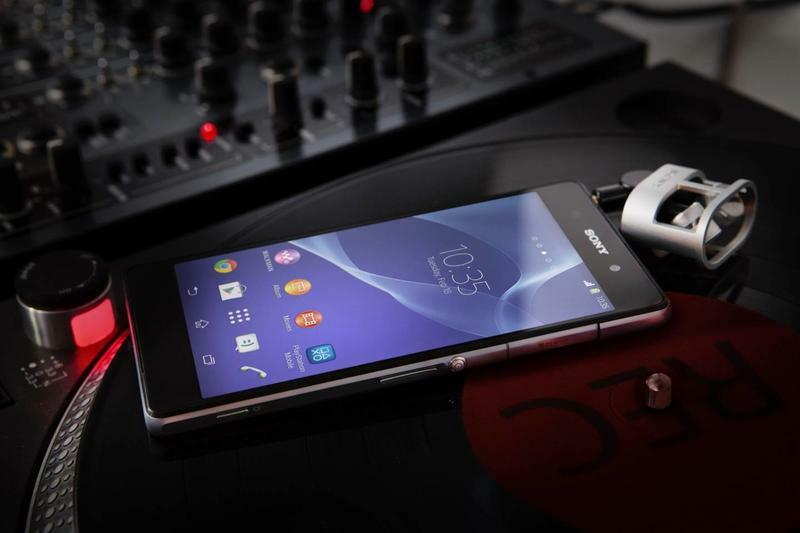 Technology doesn't slow down, though, and neither do we.